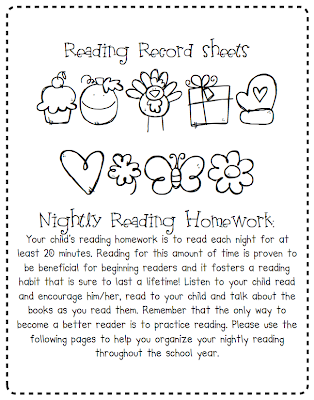 I made these reading record sheets after seeing a similar idea online (one that I would link to if I could find it again). I ran all the pages in a packet to give to my parents at kindergarten information night. These are wonderful, thanks so much for sharing. My home printer is acting up, is there anyway you could send me the pdf file to my school e-mail? Hi Jonelle, I LOVE this idea. Is there a trick to downloading this doc? Do I have to join docstock first? Whenever I click on the download button, nothing happens at all. I even rebooted my computer. Is it set for public sharing? Hi! These are wonderful. I'm having trouble with docstock, too. If possible, could you send it to me at vhair61215@gmail.com? Let me know if the embedded docs don't work. Would it be possible to send it to me at gprita@hotmail.com? Thank you for your generosity in sharing!! LOVE, LOVE, LOVE this idea!! I just pinned it, but tried to download it and it didn't work for me either. It is asking me to create a docstash account and won't go further. Would you be able to email the forms to me also? Just tried your newly posted docs and the download button still does not respond when I click on it. The print button does, but I don't have a printer right now, so I would love to download. Love these! Dr. Jean had a similar idea once, but the kids colored for every day of the month they read. Thanks for sharing! Love these! It was a chore to download, but nothing like taking all the time to make them! Thanks for sharing. You are one smart lady because I was going to email to see where you got the cute clipart! Off to purchase another lettering delights set! HA! Is there any way you could email them to me? I really LOVE these! I especially like how you can build up their stamina, starting out in Sept. and building up every couple of months. Thanks so much! These are perfect! 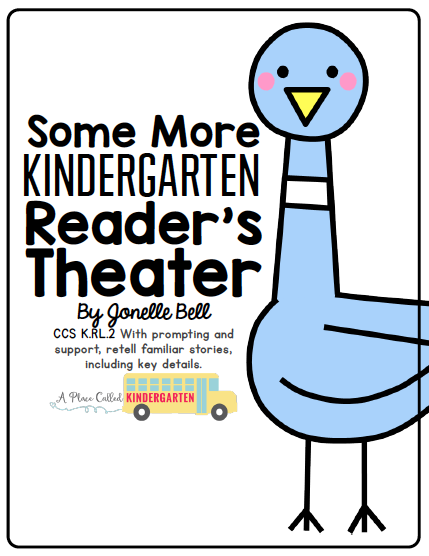 I am new to Kindergarten and I was wondering how I could tweak my read at home program this year. If you wouldn't mind emailing it to me I would be very thankful. I can't get it to download. LOVE LOVE LOVE! This is PREFECT! Thanks sooo much for sharing!! Super easy to download!! Love the new site too!! I LOVE these! Thank you Jonelle, you are the best!!! Thanks for taking the time to get the downloads working, Jonelle. I just downloaded every adorable page and am excited to use this with my students! Wow - thanks for sharing. I will definitely be using these this year. Love...won't let me log in with my facebook account though and Ive done it before...mayber something with the site is down. Awesome idea and download! Thank you! :) One tiny thing though, February is spelled wrong on that month's record. February is fixed:) Thanks for letting me know!! Wow! These are great! Thanks for sharing! Thanks so much for sharing!!! So cute...can't wait to roll them out this year!! Just wanted to say thank you! My 2nd grade team is using your sheets this year! Thanks for sharing!!! THESE ARE SO SO SO CUTE!!!!!! Thank you so much for sharing these! These are great and it's always fun to use something new! Thanks for sharing these. They will be perfect for our monthly reading goals! These are so awesome! I found the link on pinterest and downloaded all of them to use next year. 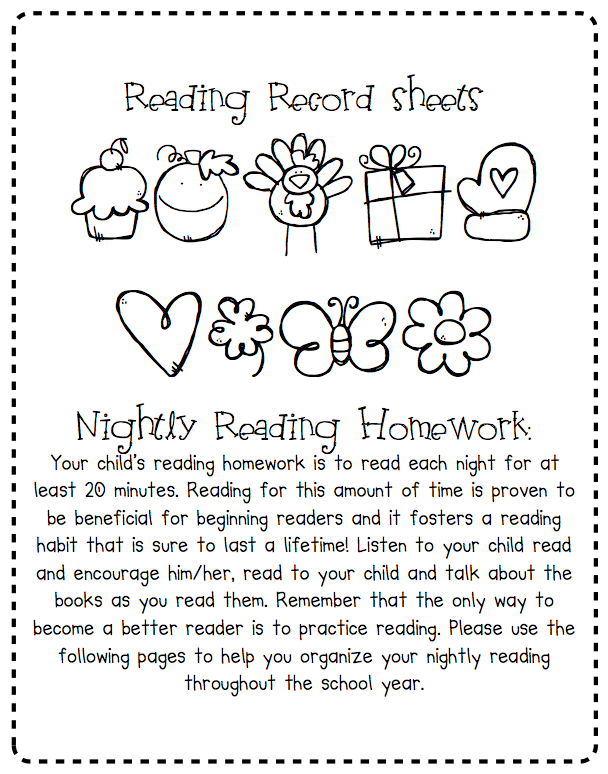 I am always explaining to my students how important it is to read every night, now they can explain it to their family. Thank you for sharing! Having problem downloading them if you could send them to browna@chilton.k12.wi.us I would be so so so happy :) Tahnks so much you are awesome!!!! These are great, I would love to use them as well with my class. Would you be able to send them to amandaperry86@hotmail.com. Thanks so much!